Stainless Steel Conveyors by MODU has a complete line of Stainless Steel Conveyor Systems. They basically consist of two models. 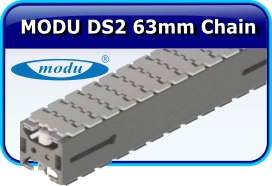 The MODU DS2 and the MODU DL2. This streamlines the assembly and installation time, and allows for rapid line modifications. 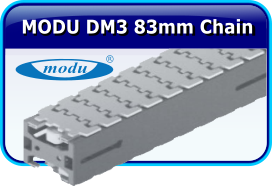 A MODU Stainless Steel Conveyor is efficient and operates well at high speeds, without the need of lubrication. 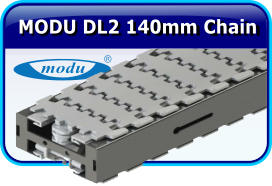 MODU’s business concept is; use standardized modular conveyor components to expedite the design and assembly of a conveyor system. To design the components in a way that enables you to design and create any system you need, without the necessity to have any special/custom components fabricated. 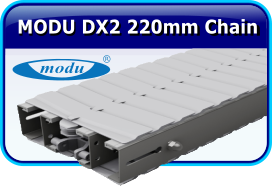 Because all MODU System Stainless Steel Conveyor’s are modular in design, that allows for fast, easy, trouble-free configurations. On-site installation is fast and easy. 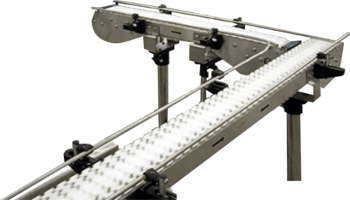 Owning a MODU Conveyor is affordable, efficient, and simple to operate and maintain. And assembly is quick and easy to configure or reconfigure, using ordinary hand tools. Why Choose a MODU System from your solution provider? With a MODU Stainless Steel Conveyor you can be assured they are suitable for use in a hygienic environment. With MODU’s open design and abolished pockets and advanced drainage you can trust their conveyors in hygienic environments. 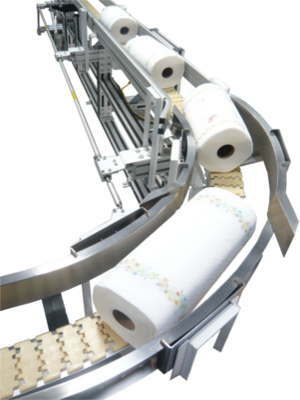 Accommodates diverters, package turners, grippers, lanners, multi-flow and spiral conveyors. MODU has introduced a new chain material technology for use in their table top models called POM-Kevlar. By using Kevlar in their chains aids in overcoming excessive wear and tear on chain and wear strips. And reduces noise, vibration, and dust. 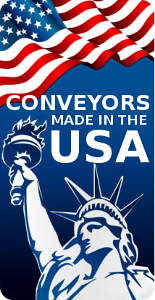 MODU conveyors will meet your demands for conveyors that are easy to install and reconfigure. They have over 20 years of experience providing high-quality, cost-effective, modular automation solutions that are easily customizable for your most difficult requirements. 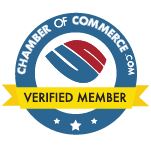 If you have any questions about our stainless steel conveyors, Give one of our experts a call… There’s No Obligation & The Call is Free (866)403-5232.